We want the world to know what great coffee tastes like. 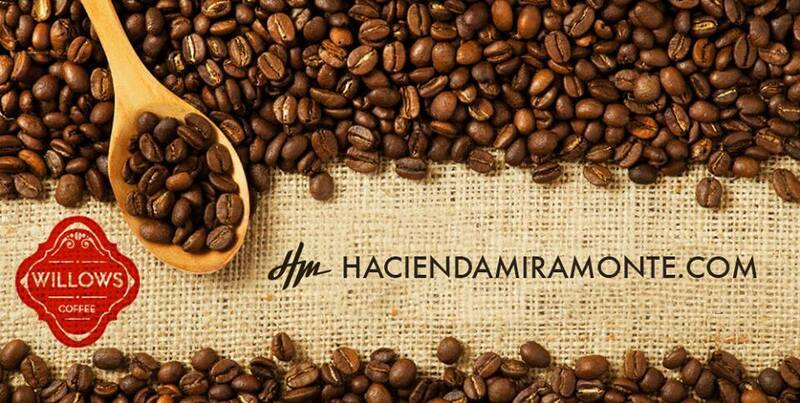 We believe that coffee has the ability to make your life better ! Hacienda Miramonte, Naranjo Costa Rica. Elevation is 1000-1200 meters above sea level. Crop season Oct thru Feb. 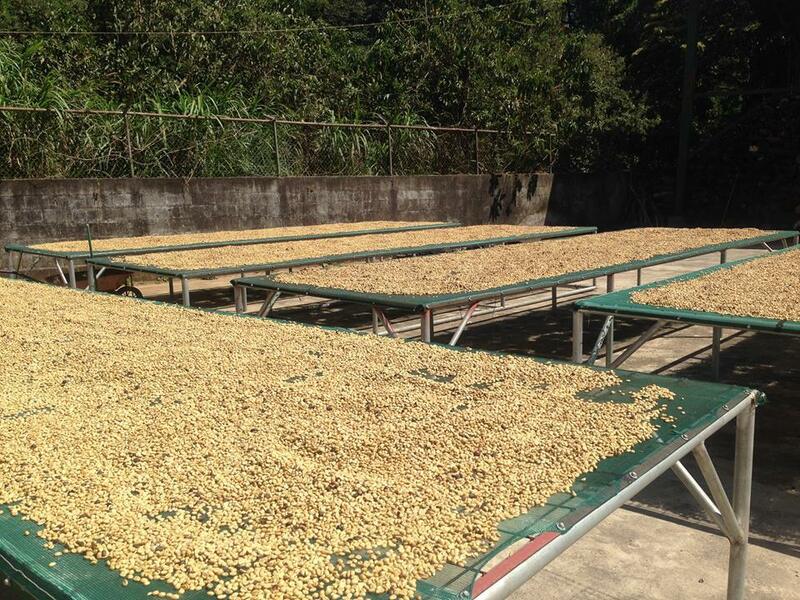 The coffee grown in Naranjo yields a tasty, superbly aromatic cup. 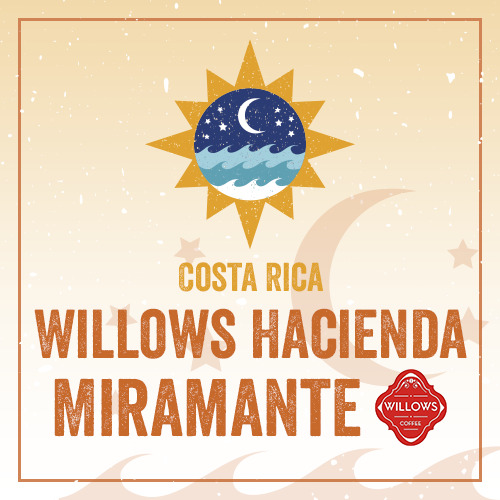 The aroma boasts of Citrus, honey, caramel, chocolate notes, good body.